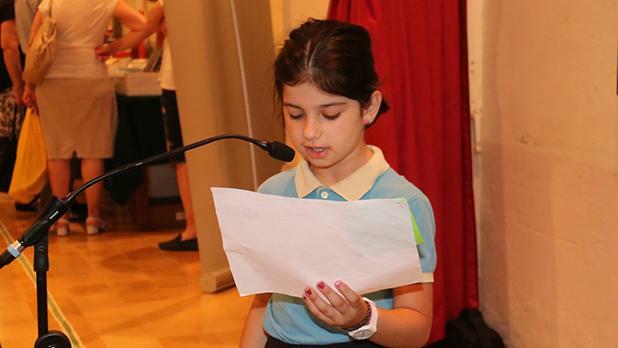 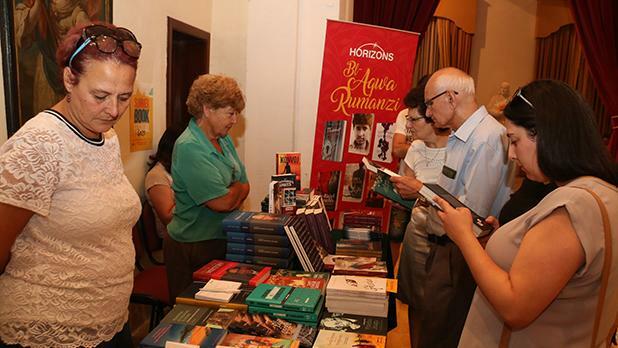 Nine exhibitors took part in the Summer Book Festival set up by the National Book Council at the Gozo Ministry exhibition hall in Victoria. 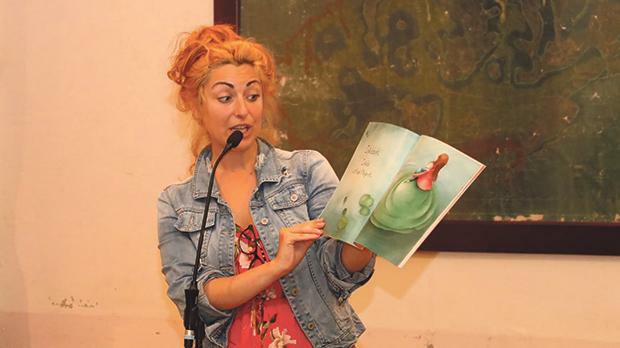 The second edition of the festival featured readings by writers and poets, guided cultural visits to sites of interest and two open mic sessions organised in collaboration with Inizjamed. 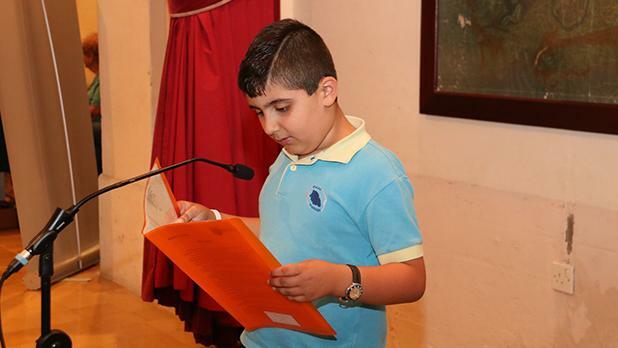 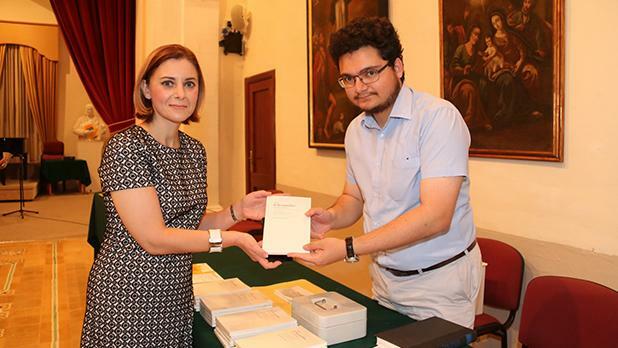 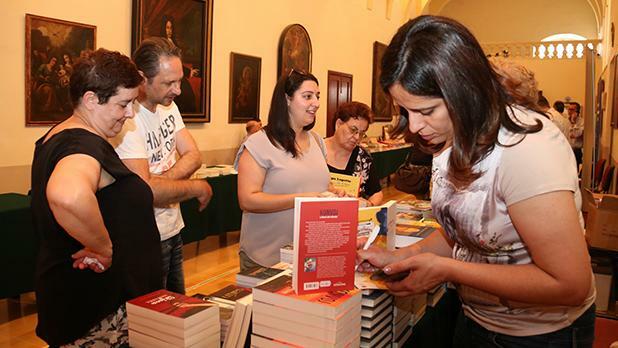 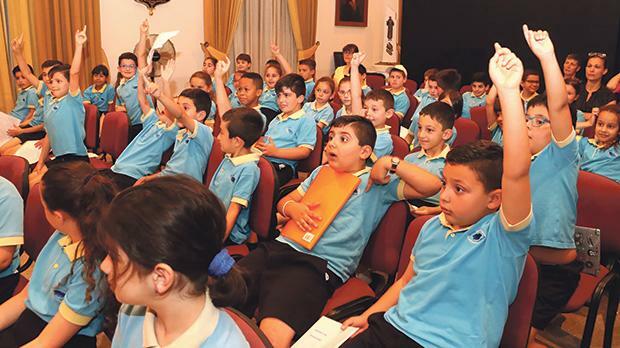 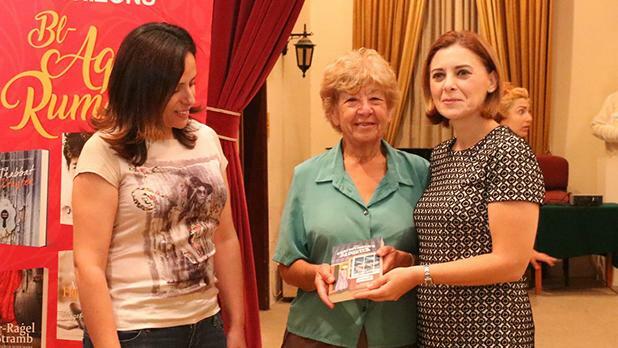 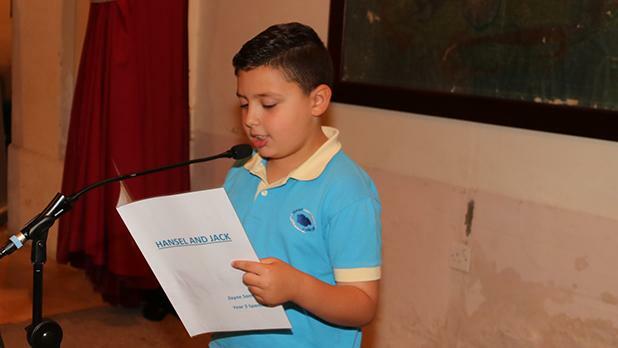 The two-day festival, opened by Gozo Minister Justyne Caruana, was attended by authors Antoinette Borg, who has just published (Ri)ġenerazzjoni, winner of the Literary Contest of Novels for Youth 2016, and Lou Drofenik, whose novel, The Confectioner’s Daughter, won the prestigious National Book Prize in 2017. 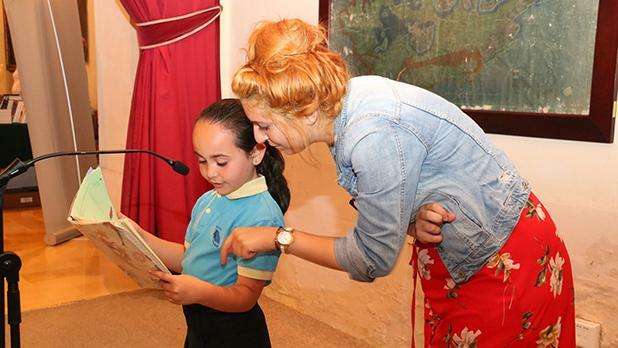 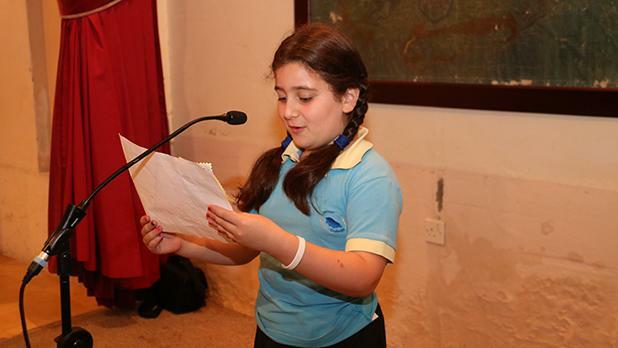 Another award-winning author, Leanne Ellul, led an open mic session for Happy School Year 3 students. 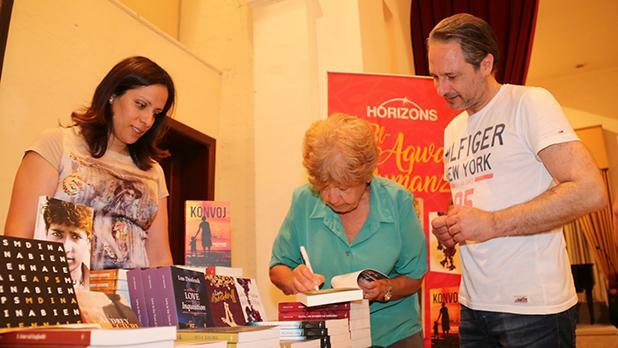 The exhibitors were Midsea Books, Faraxa, Merlin, Pjattaforma, Heritage Malta, Horizons, Uptrend, SKS and Agius and Agius.